Google is working on a useful API that should cut down on the annoyance of updating Android apps. 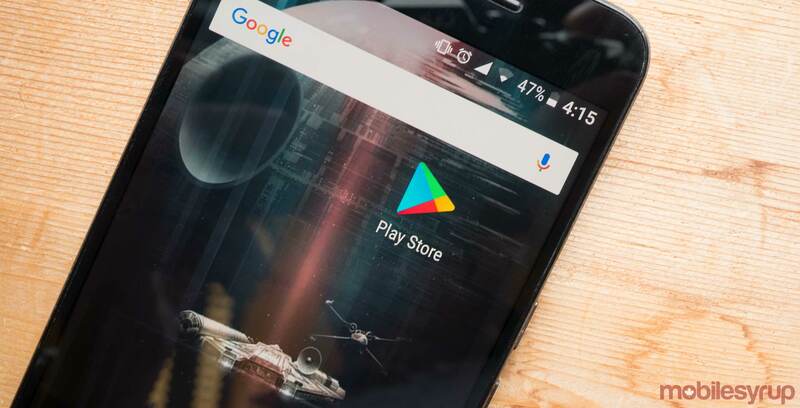 Revealed in a new Android Developer’s blog post, Google has introduced a new API for Android that allows apps to continue updating while they’re still open. The new API gives developers a choice; the first is to block the app until the update downloads and installs completely. Google says that developers should do this for bug fixes and other important updates. The other option, called ‘flexible update,’ will let users continue to use apps while they’re being updated. Google states that the new API would become available to early access partners. However, the tech giant has yet to announce a wide release for all developers.